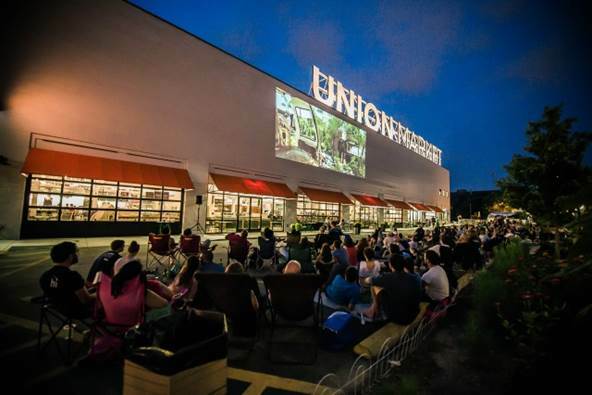 WASHINGTON -- Union Market is bringing back its beloved drive-in series for four Fridays in October. Screenings are $10 per car, or free for walk-ups. Seating is first come, first-served. Gates open at 6 p.m. and films start at 8 p.m.
Oct. 10, 2014 - "Monsters University"
Oct. 17, 2014 - "Rushmore"
Oct. 24, 2014 – "Remember The Titans"